We can provide you with a range of conveyancing services from sales, purchases to transfers of equity and remortgages for both freehold and leasehold titles. 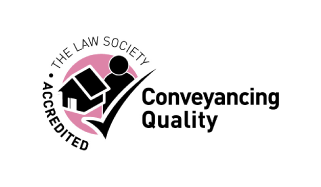 We are Conveyancing Quality Scheme (CQS) accredited and we aim to provide a dedicated conveyancing service focused on your particular matter, keeping you advised throughout the process. 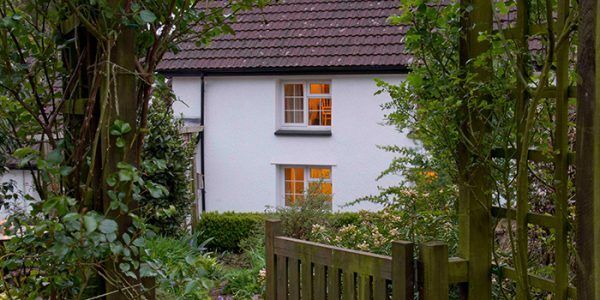 We understand that buying or selling a home is most likely to be one of the biggest financial transactions you will undertake and as such it is important that you use an experienced company that you can trust. Our team have extensive experience of conveyancing in the UK. We will ensure that you are fully aware of all of your rights and responsibilities prior to any contracts being signed, or transactions taking place. We can guide you through the process with Help to Buy Schemes, new build and investment property transactions. Contact us to discuss your requirements with an experienced conveyancing solicitor. ASK Legal LLP is a Limited Liability Partnership registeredin England and Wales under number OC346466 at 78 High Street, Winslow, Buckinghamshire, MK18 3DQ. We are authorised and regulated by the Solicitors Regulation Authority number 524151. The professional rules applicable to us are the SRA Handbook, which can be found at www.sra.org.uk/handbook. A list of partners is available at the above address. The term “partner”, if used, denotes a member of ASK Legal LLP or an employee or consultant of ASK Legal LLP with equivalent standing.